Finally Farm takes pride in providing horses and riders with the highest level of care and full-service amenities. In addition, we also customize our services to each individual and seek to provide a fun and welcoming environment for you to enjoy your horse with others who share the same passion! Private and group lessons, for all levels and abilities, are available for boarders as well as ship-ins. Jack Towell and Liza Boyd offer lessons and training to Hunters, Jumpers, Ponies and Equitation riders, from the short stirrup to Hunter Derby and Grand Prix show jumping levels. Lessons are tailored to the needs of each horse and rider, with short- and long-term goals mapped out, but always keeping in mind the enjoyment of riding and being with horses! Finally Farm's full-service boarding plan includes unlimited training and professional rides as well as the standard care, including feeding, turnout, blanketing, grooming and tack-up. A monthly fee for shared horse care supplies allows Finally Farm to buy in bulk and saves everyone money. Supplements are extra. Finally Farm also offers supplemental services for the health and well-being of your horse, including body clipping, trimming and mane pulling. Finally Farm schedules veterinary and farrier visits, with boarders expected to pay these bills directly to the providers. 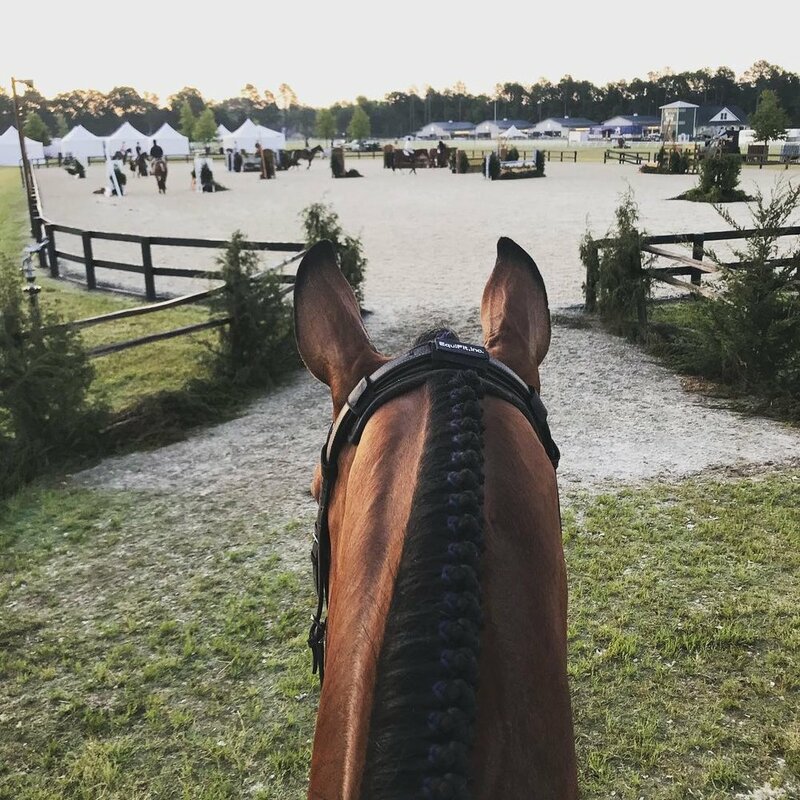 Finally Farm attends horse shows throughout the East Coast and Midwest, including the Winter Equestrian Festival circuit in Wellington, Florida, as well as Devon (Pennsylvania) and the East Coast fall indoor shows. Show care and training is offered to boarders and non-boarders, and trainers will also meet riders at the ring for training and schooling. For an updated Finally Farm Boarding and Showing Rate Sheet, please contact us.